Apple iMac 21.5-Inch 1.6GHz Processor 1TB Storage Login or Register to see price! Apple iMac 21.5-Inch 2.8Ghz Processor 1TB Storage Login or Register to see price! 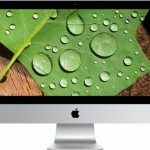 21.5-inch iMac with Retina 4K display Login or Register to see price! 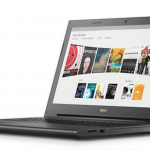 Vostro 15 3000 Series Laptop Login or Register to see price! Layer2 Cloud Connector Login or Register to see price!